According to The Sun, Daniel Levy ‘plans to reject’ any approach from Manchester United for Mauricio Pochettino, even if the deal is worth £50m. Old Trafford legend Ole Gunnar Solskjaer is currently in caretaker charge until the end of the season, but the Red Devils are expected to make a move for Pochettino when the campaign comes to a close. 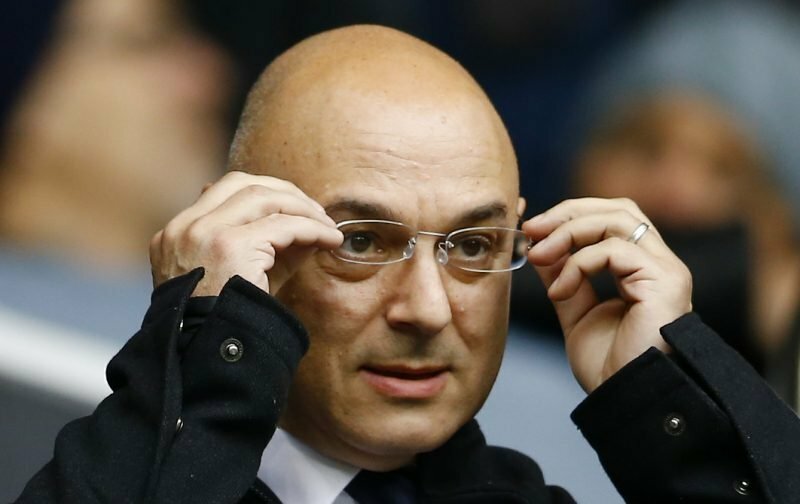 Levy is fearful of losing the 46-year-old and has no intention to negotiate any deal with United that would see Pochettino make the switch to Manchester. Tottenham appointed the Argentine in 2014 and he’s presided over 250 games in all competitions, boasting a 58% win ratio. The Spurs boss has four years remaining on his existing deal and has played down talk of leaving, but United aren’t likely to give up without a fight. With Tottenham currently three places and 10 points better off than the Mancunians in the table, Pochettino could be a valuable acquisition. Solskjaer was United’s fifth manager appointed since Sir Alex Ferguson resigned in 2013, after David Moyes, Ryan Giggs, Louis van Gaal and Jose Mourinho. He could yet be offered a long-term contract if he continues to impress in his stint in charge, but Pochettino remains their No.1 target. Absolutely right from Levy. As jose said this season, Man Utd can’t sign spurs best players (or manager) like they used to. The days of Man Utd being all powerful in English football are over. As I have said on previous threads here, PL money has made the “smaller clubs” better as they can buy more quality players and managers, and improve their stadiums (except Bournemouth at 12k capacity?) as well.